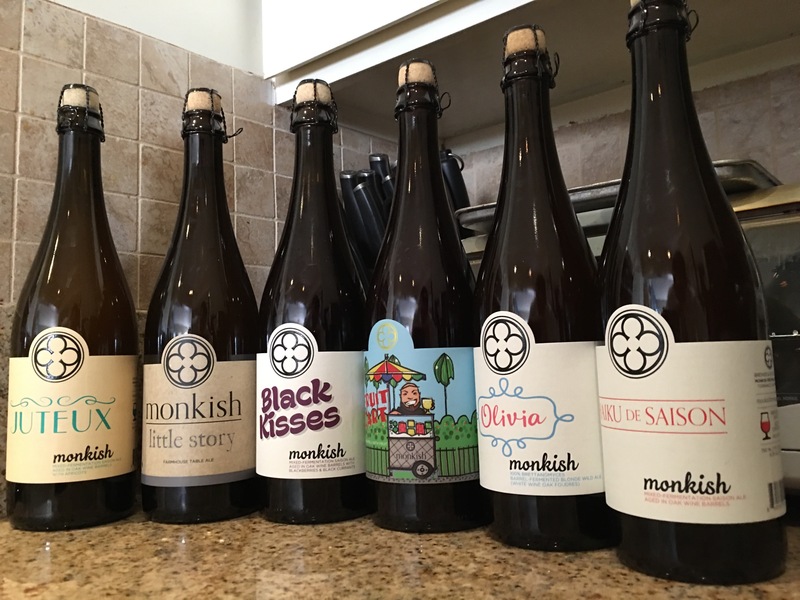 Monkish bomb. Time to ruin another brewery for all the locals. Hesitant to even review this because it’s going to rek things for myself.